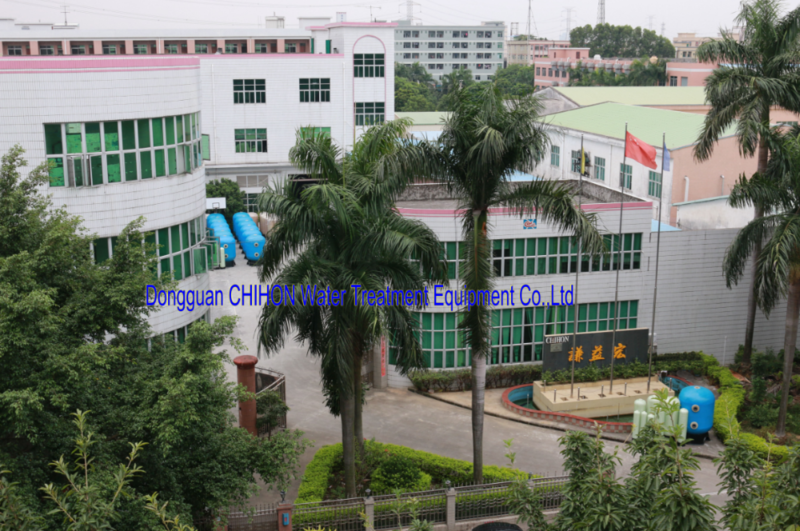 Dongguan CHIHON water Treatment Equipment Co.,Ltd is a great professional FRP pressure vessels manufacturer in china with an intergration of designing,producing and selling. 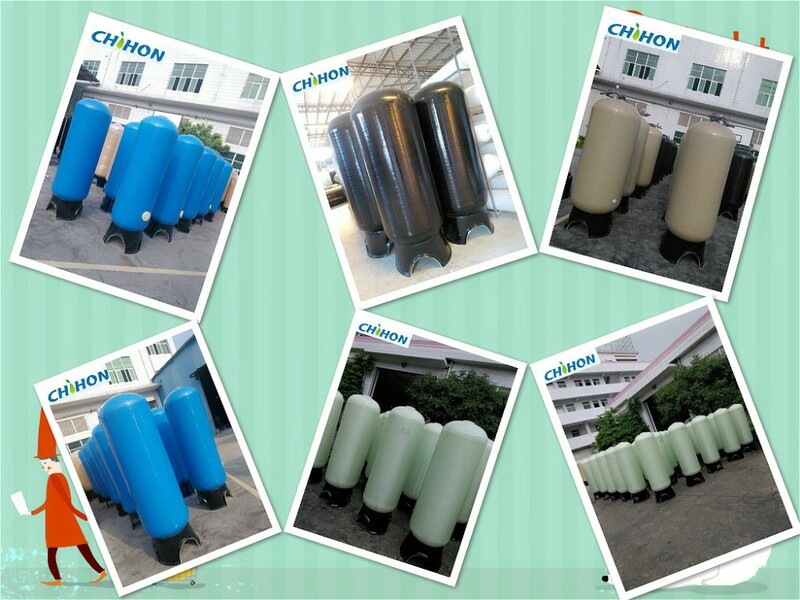 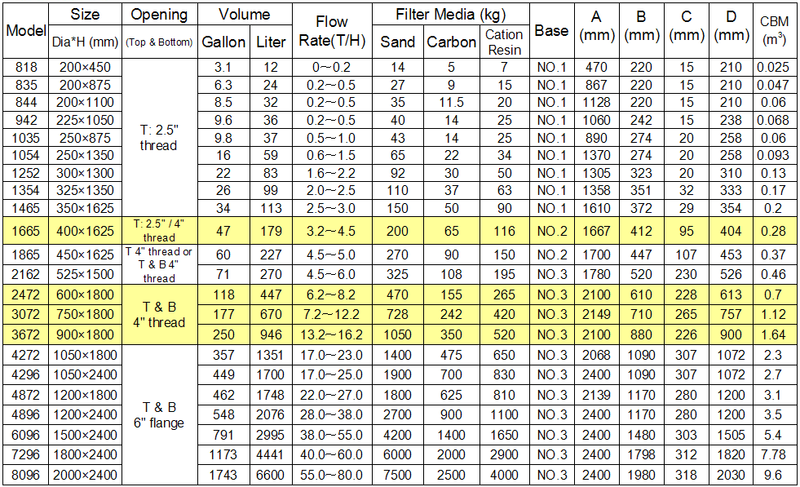 Since it established in 2000 by a group of experts on water pressure vessels,Chihon now has FRP tank,FRP Membrane Housing and FRP Mixed-bed lon exchanger with 21000 square meter plant and has become the leading FRP pressure vessels supplier in china. 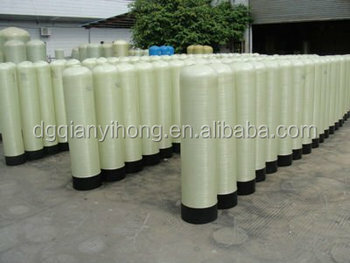 With the good reputaion for its quality,reliability and service,Chihon products get highly praised by our domestic customers and enjoy the great popularity in international market,such as:America,india,UAE,saudi arabia,indonesia,russia,france,uk,italy,ukraine,brazil,peru,malaysia,singapore,pakistan ect.